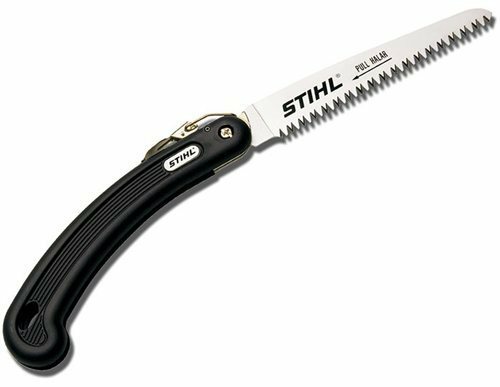 SALE PRICE $ 19.95 The PS 10 STIHL 5.5" folding pruning saw is recommended to cut up to 4" in diameter. 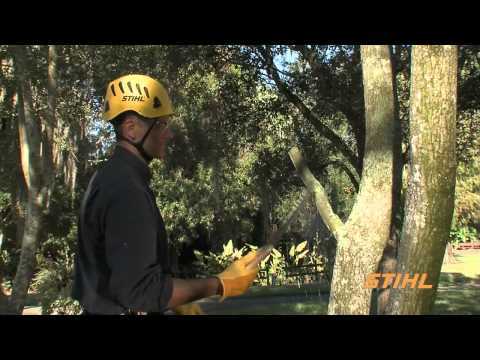 Big cutting power in a compact pruning saw with a straight blade and with a hard chrome-plated finish. The tapered blade improves precision and reduces pinching.